MORSE, Howard E. “Howie”, of Randolph, formerly of Rockland and Easton, passed away peacefully, after a brief illness on March 15, 2019 at the age of 90. Born in Boston, he was a graduate of the Commerce High School for boys where he was also first lieutenant in the 1st Regiment of the Boston School Cadets. 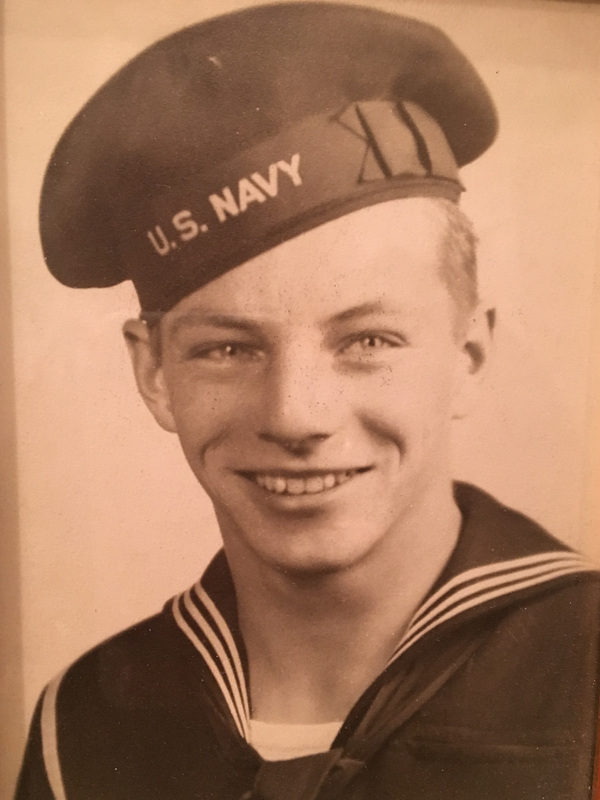 Howie proudly served his country in the United States Navy during WWII where he served on the U.S.S. Vulcan in the Atlantic. Prior to his retirement, he worked as an oil burner technician for the Atlas Oil Co. Howie was also the past President and Member of the Easton Auxiliary Police Dept. He was a member of the Randolph D.A.V., Amvets and the Viking Club in Braintree. Howie was most happy spending time with his family and grandchildren. A devoted husband, father, grandfather, great-grandfather and friend, he will be greatly missed by all who were blessed to have known him. Howie was the husband of the late Joan S. (Swallow) Morse. Loving father of Holly Pasquantonio and her husband Paul of Randolph, Howard Morse and his wife Ellen of Randolph and Laura Derba and her husband Bob of Norfolk. Also survived by 9 grandchildren and 15 great grandchildren. Grampy will now be joining Mormor (Nana) to watch over their Guardian Angel in Heaven, their late great-grandson Maximus Derba. Relatives and friends are respectfully invited to attend visiting hours on Tuesday, March 19th from 4:00 – 8:00 PM in the Cartwright Funeral Home, 419 No. Main St. (RT 28), Randolph. A Funeral Mass will be celebrated on Wednesday, March 20th at 11:00 AM in the Holy Cross Church, 225 Purchase St., Easton. Burial will follow in the Furnace Village Cemetery, Easton. Should friend’s desire, memorial contributions may be made in his memory to the Massachusetts Fallen Heroes, 500 Victory Road Fourth Floor, Quincy, MA 02171, www.massfallenheroes.